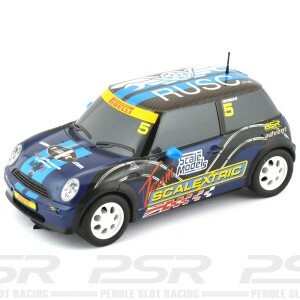 SCX Mini Cooper Reverter-Montecarlo No.224. 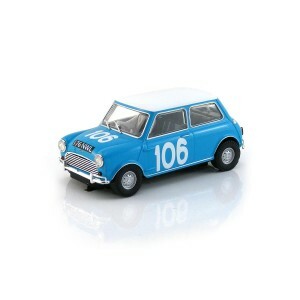 This model comes complete in clear display case. This model comes complete in clear display case.